This New Year’s Eve, step up your instagram game and curate a feed that will make people go crazy over it! From the iconic Petronas Twin Towers of Malaysia to the most recognizable Tower Bridge of London, we’ve put together a list of best places to photograph on New Year, just for you. Among the best places to photograph on New Year, Taipei 101 has been displaying an exhilarating firework for the past 11 years. 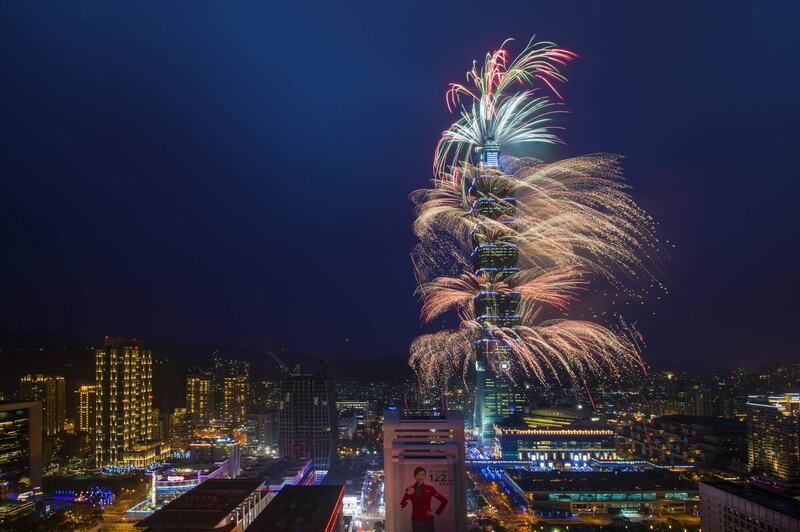 If you’re in Taiwan this new year, be sure to witness the city-wide countdown ritual at Taipei 101. 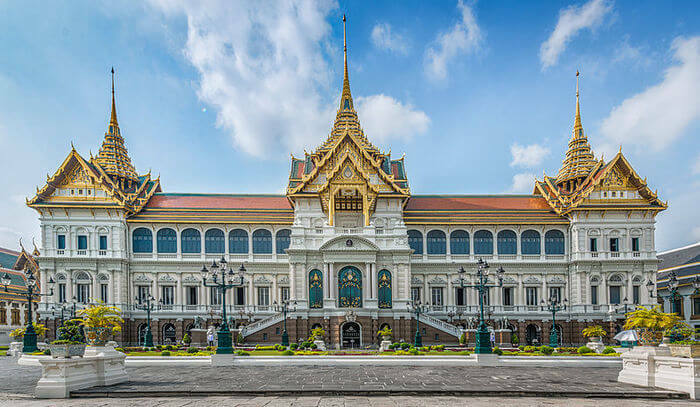 Crazily crowded on New Year’s Eve, the Grand Palace of Thailand is one of the most beautifully lit and decorated places to capture some instagram-worthy shots. Some of the best New Year photos available on the Internet were taken here. 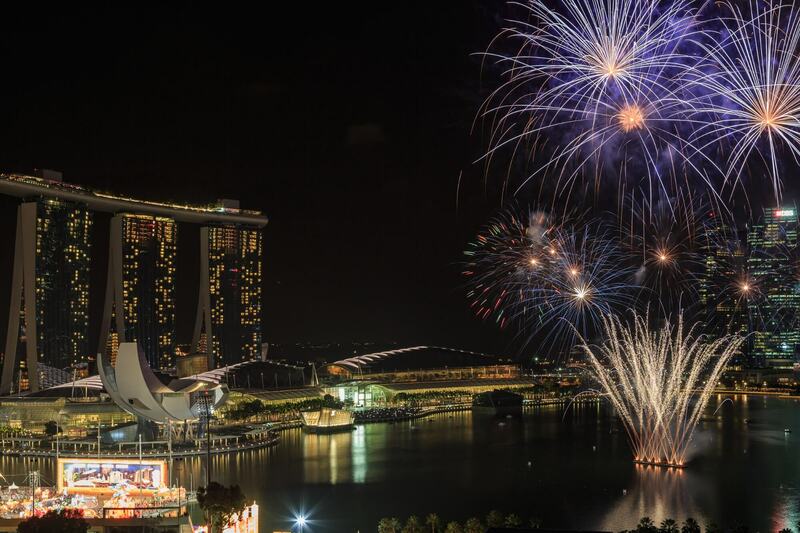 Bright lights and fire displays at Marina Bay of Singapore lighten up the night sky at the stroke of midnight. If you want to capture the best and perfect new year shots surrounded by Singapore skyline, book a spot at SkyPark Observation Deck. 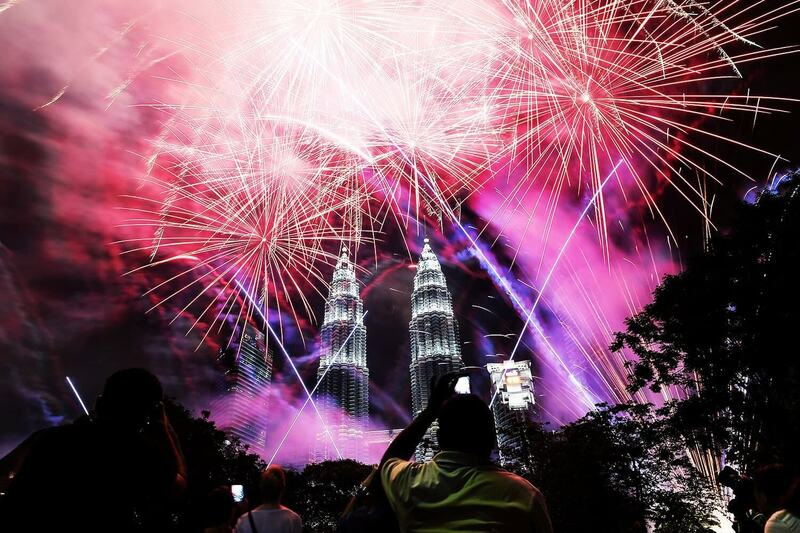 Everyone is mesmerized as the fireworks explore in front of the iconic Petronas Twin Towers to welcome the new year. Thew music synchronized fireworks attract thousands of tourists and photographers around the world. 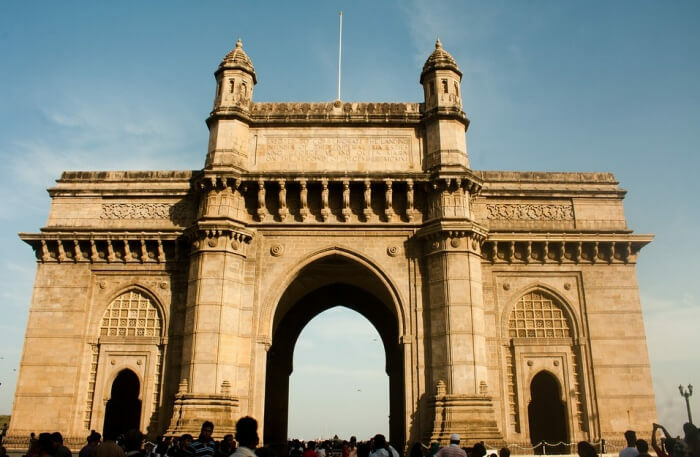 To witness the most fascinating New Year’s Eve in India, you must visit Gateway of India in Mumbai, which will be super crowded to welcome the new year with hearty enthusiasm. 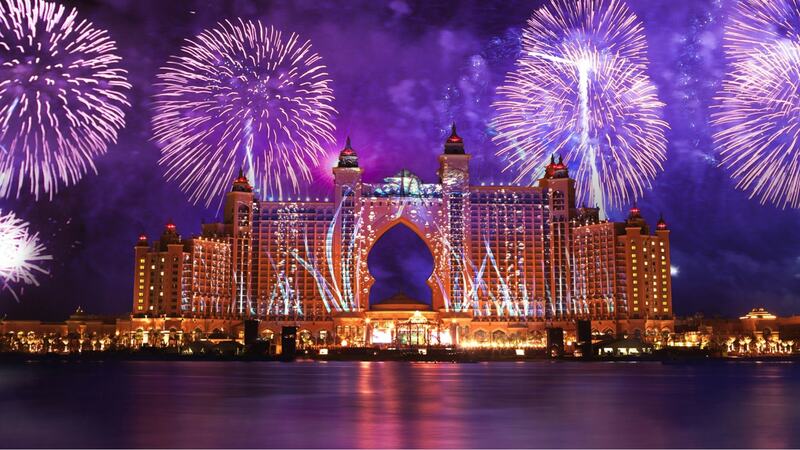 One of the best places to photograph on New Year, Atlantis Hotel in Dubai plans a grand countdown every year. This is probably one of the finest places on earth to be to experience the greatest new year celebration. 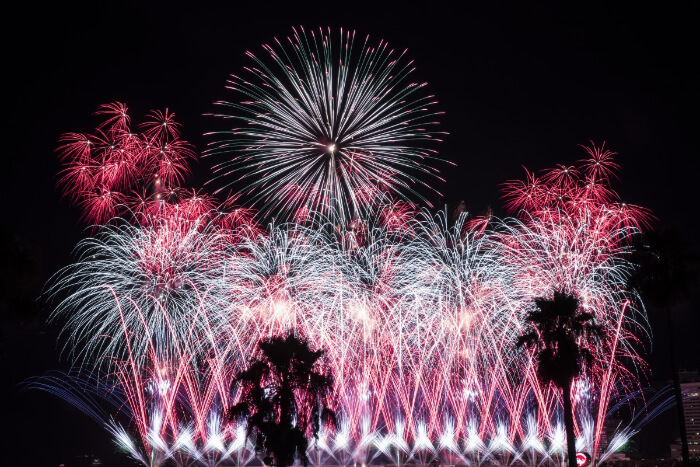 The dazzling displays of record-breaking pyrotechnics at Dubai Creek lights up Dubai’s night sky and leaves people awestruck. Thousands of people gather along the waterfront of Dubai Fountains to witness the spectacular fireworks. 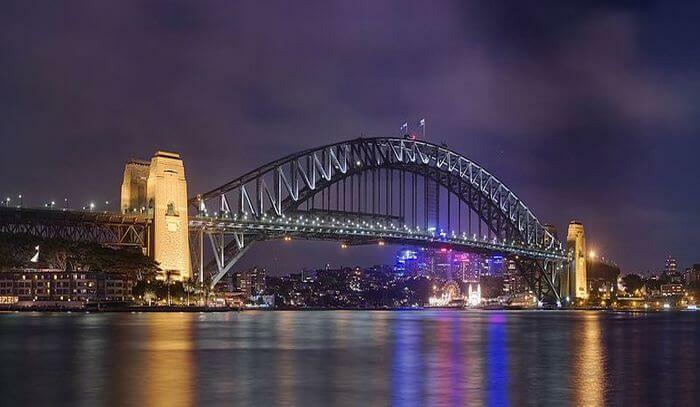 Australia is known to welcome new year in style with a mesmerizing firework display over the iconic Sydney Harbour Bridge and Opera House, and it is probably among the most spectacular places to photograph on New Year. This one is sure to take your breath away! 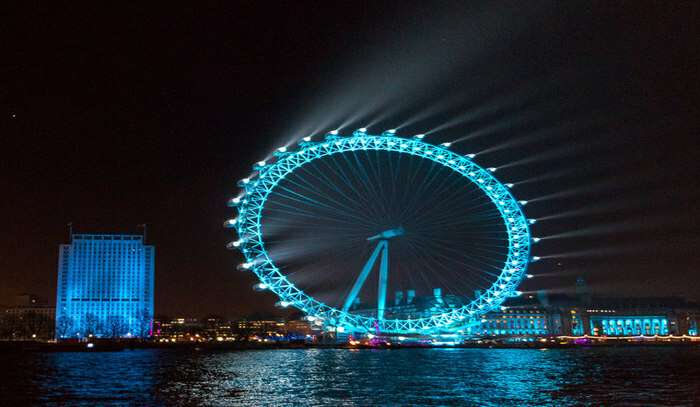 London, every year puts on a magical firework display over London Eye with thousands lining the streets to catch a view of the spectacular night sky. Some of the finest places to photograph on New Year are in Germany. 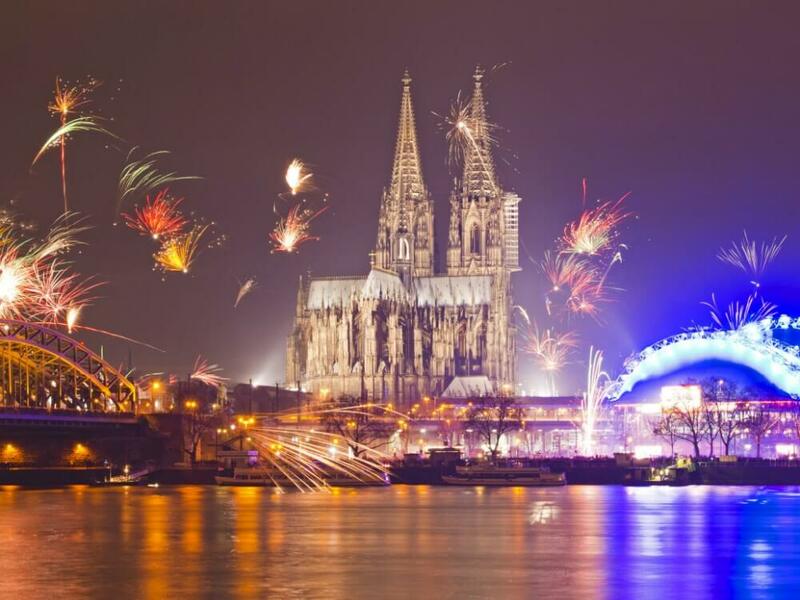 New year is started with a bang here, and one can catch a glorious firework display against the backdrop of Cologne’s skyline. 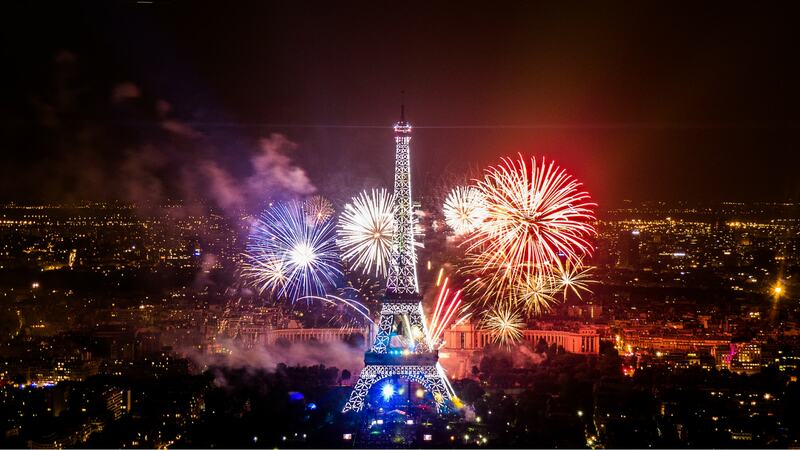 The city of Paris and Eiffel Tower host a magnificent light snow and firework display over the beautiful Eiffel. 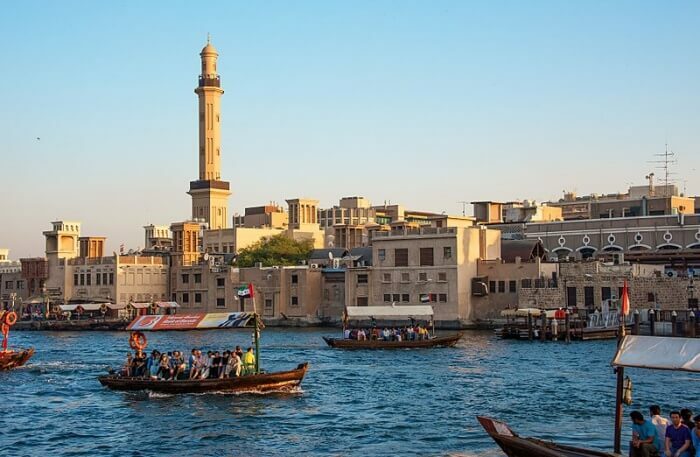 The tower glows with a pallette of colours offering a magical sight for the eyes. You’ll see hundreds of photographers ready to capture the beauty of the fireworks. 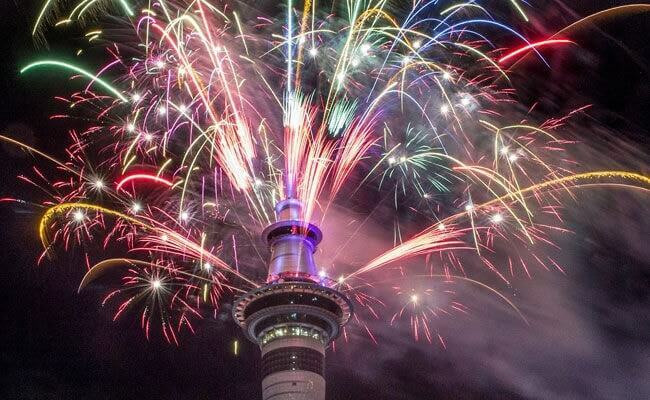 The multi-coloured fireworks display from Auckland Sky Tower lightens up Auckland’s skyline making it an incredibly marvellous sight to capture. 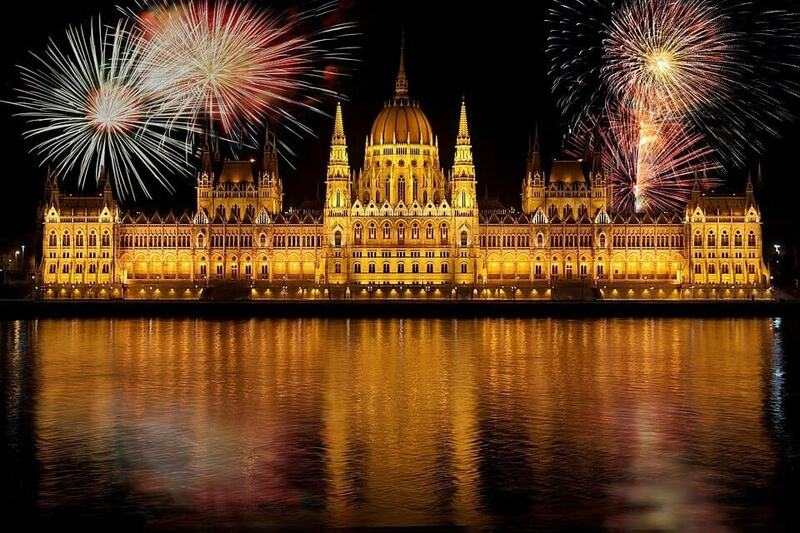 Enjoy an incredible firework display over Hungarian Parliament Building at midnight. You can see the parliament building shine like gold as the multi-coloured fireworks sparkle in the sky. 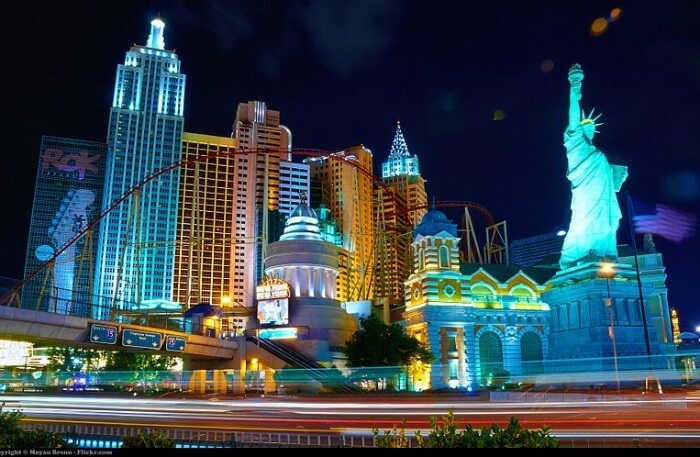 Although everything looks as beautiful as a dream in Las Vegas on New Year’s Eve, but the multi-coloured firework display over Vegas Strip make it all the more gorgeous. 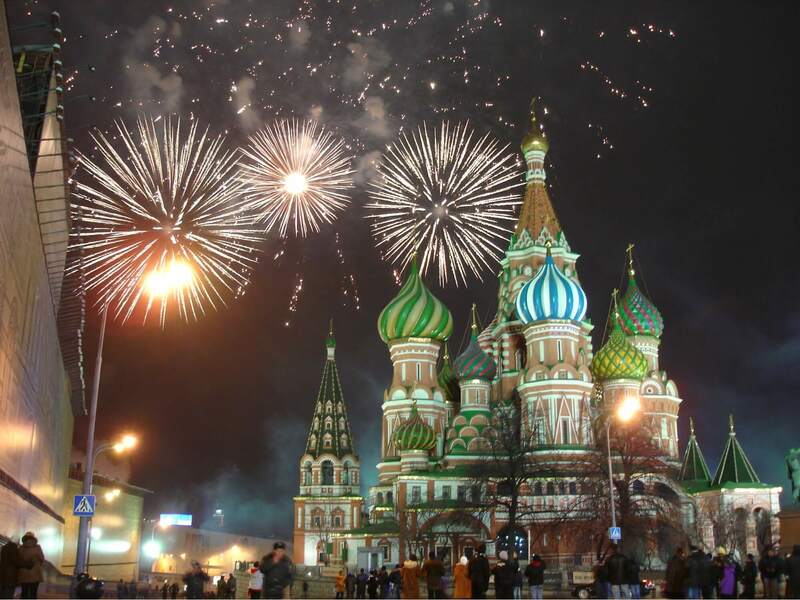 If you can’t travel to any of these places to celebrate New Year’s Eve, Plan a trip with TravelTriangle there is still a chance that you might see sparks in the sky from smaller displays, let us know if there’s one worth watching in your city.